Join us at one or many of our events! Be a vendor at one or more of our events. Each event has different requirements based on the expected size of the meet and the requirements of the venue. 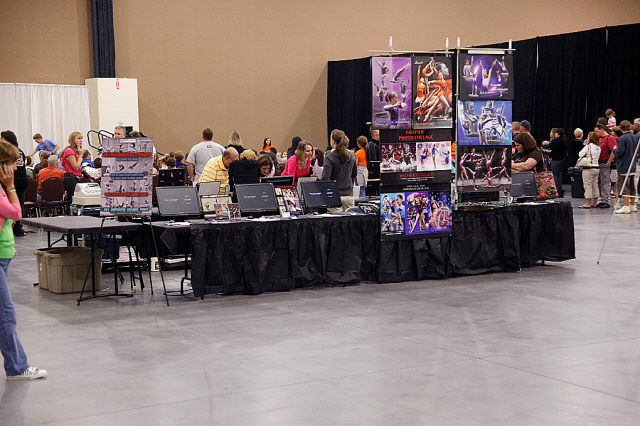 Our spots fill quickly because we only allow one vendor of a certain type, ie only 1 photographer at each event. We also strategically place the vendors to maximize their exposure to customers. Our standard rate is 20% of gross. Please contact us if an alternative arrangement would be better for both parties due to the unique nature of your business.